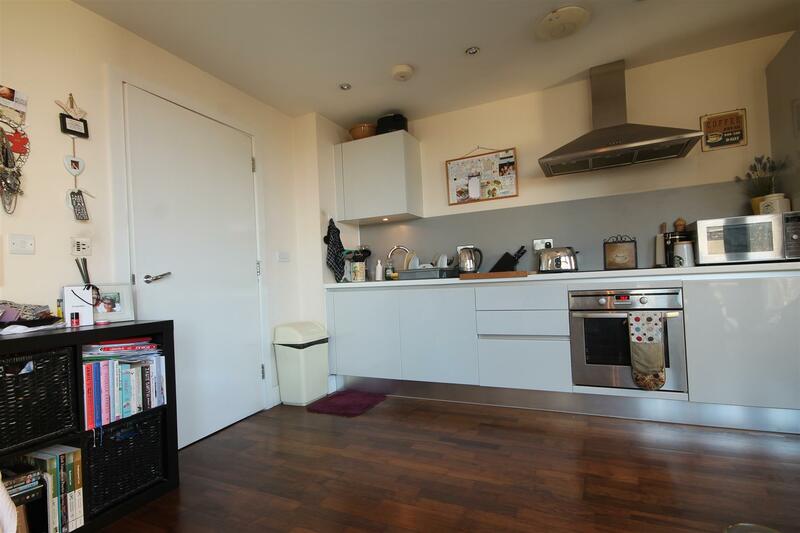 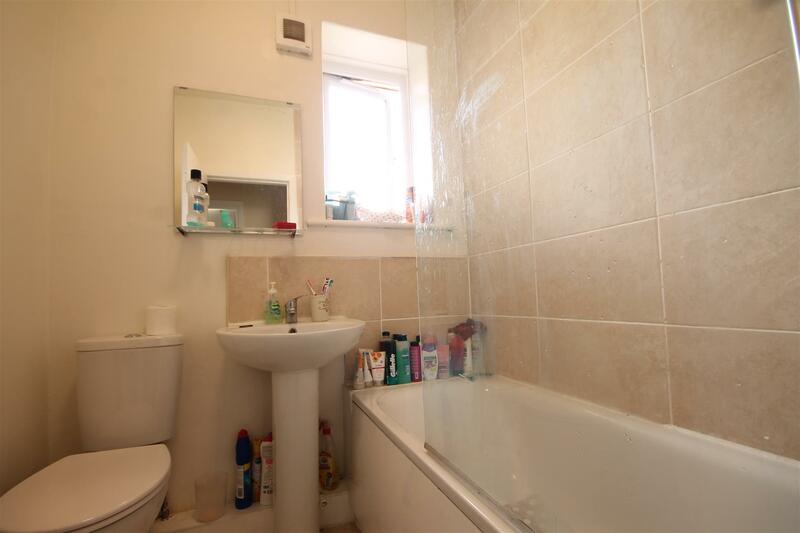 NO AGENCY FEES TO PAY on this WELL PRESENTED three bedroom duplex apartment to rent on City Road, Quayside. 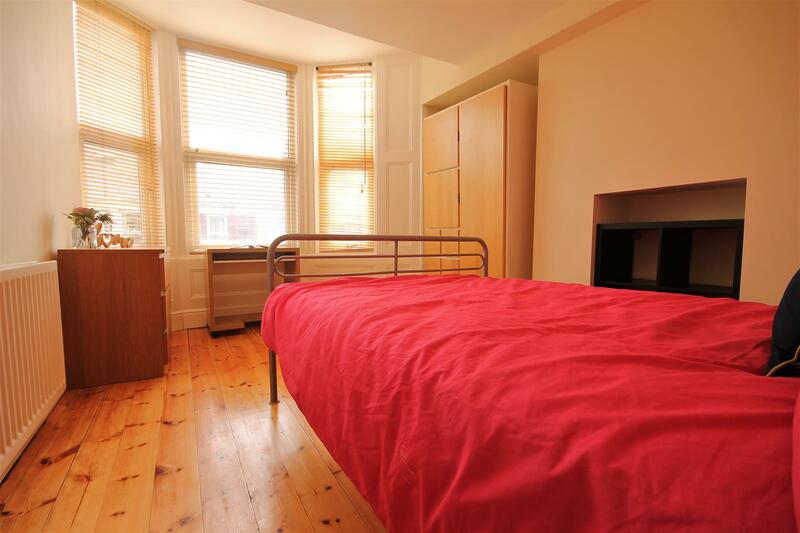 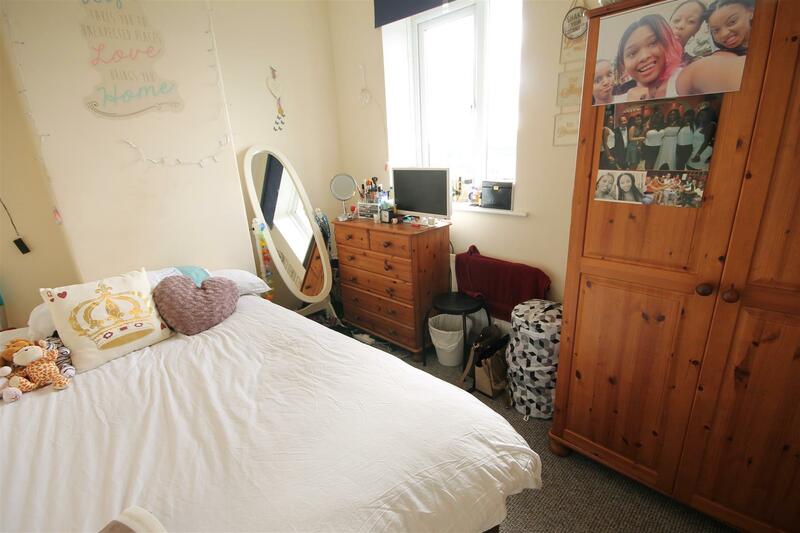 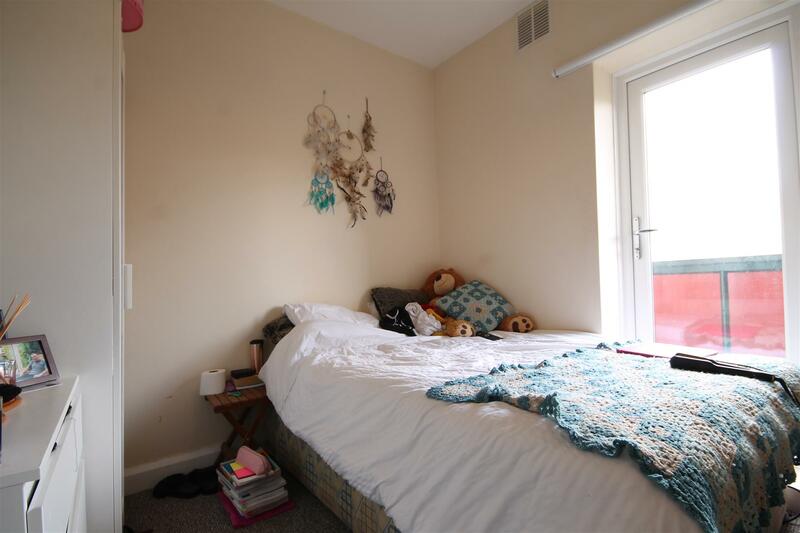 The property is situated right on the outskirts of the City Centre providing easy access to both universities as well as fantastic transport links. 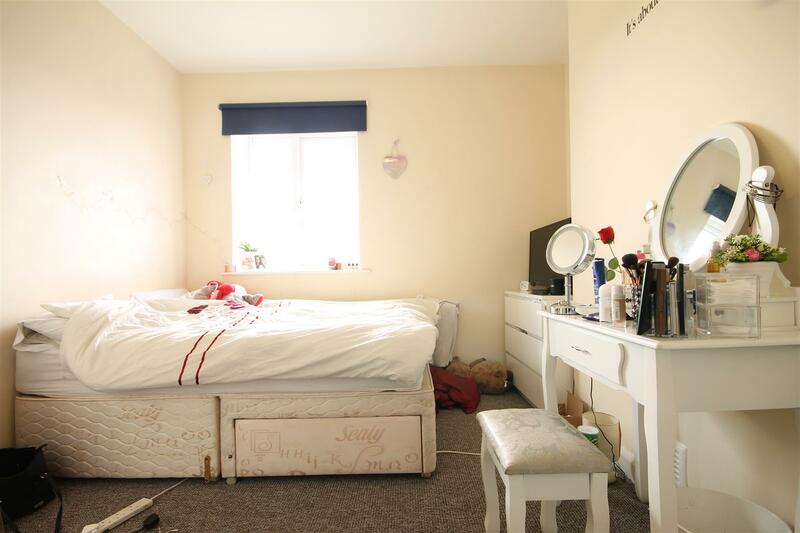 The property is of a generous size and comprised of three equal sized bedrooms, all of which come fully furnished with DOUBLE bed, desk and wardrobe. 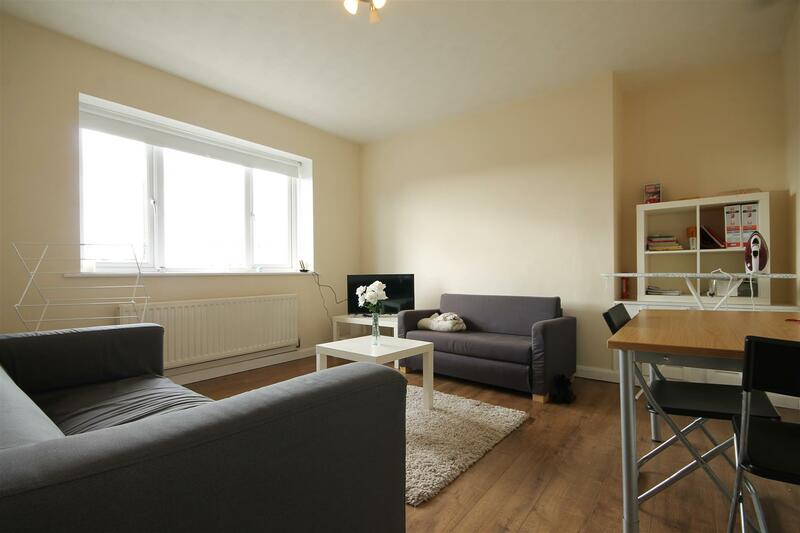 There is a SPACIOUS lounge complete with two fabric sofas, dining table & chairs and finished with laminate flooring. 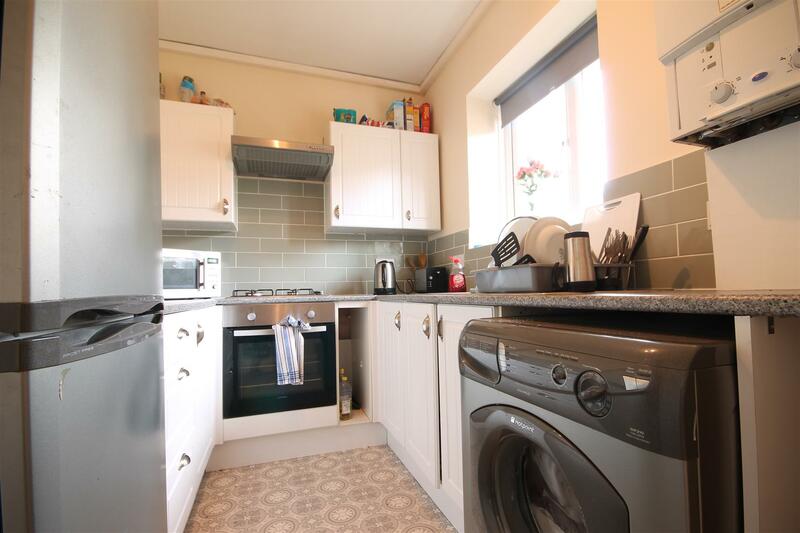 The new fitted kitchen is fully equipped with all the essential appliances and there is also a newly fitted family bathroom with shower over bath. 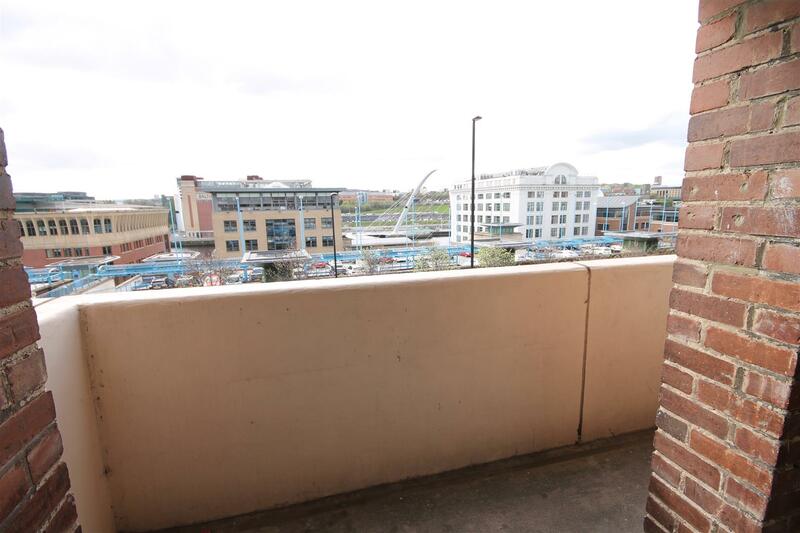 The property further benefits from UPVC double glazing, gas central heating and there is a private balcony overlooking the Quayside. 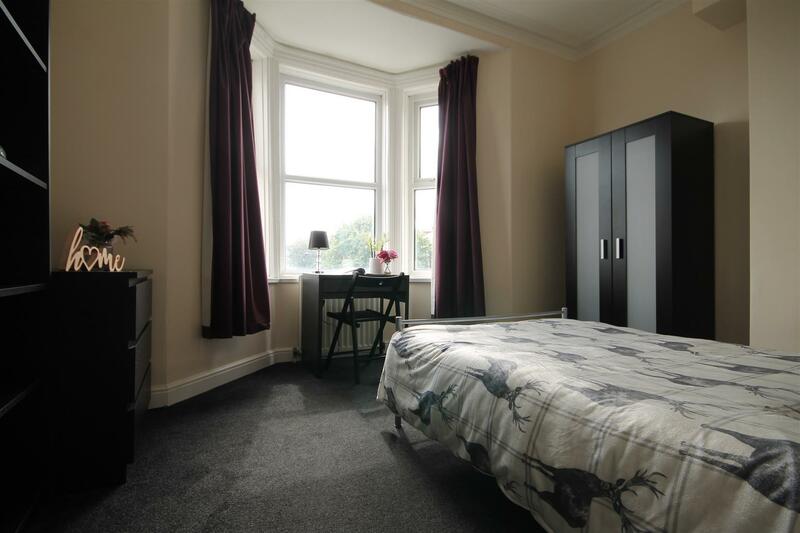 Admin fee is £229.40 inc VAT and deposit is £382.33 per person based on 3 Tenant(s) but may vary depending on negotiations.